BloggersHangout - Launched in 2010 as my 25th Birthday Initiative. Bloggershangout is a blog for Bloggers to Learn, Network, Collaborate and also Make Money Online from Blog, Podcast and Vlog. It also facilitates Bloggers, Podcasters and Vloggers to take their Blogs to Next Level by providing best resources. Bloggershangout mainly focuses on Blogging, Podcasting and Vlogging. Blogging: In blogging, it has articles on How To Blog, Blogger Tutorials, Blogger Tips and Tricks, Blogger Templates or Blogger Themes, Search Engine Optimization for Blogger and Make Money Online. Bloggers Hangout also helps Novice Bloggers to Create a Blog, Setup a Blog with Awesome Blogger Template, Optimize the blog for Search Engines and also Make Money Online from Google Adsense. Shortly, I will help novice bloggers to bootstrap their blogging career by providing Free Blogspot /Blogger Blog Setup. 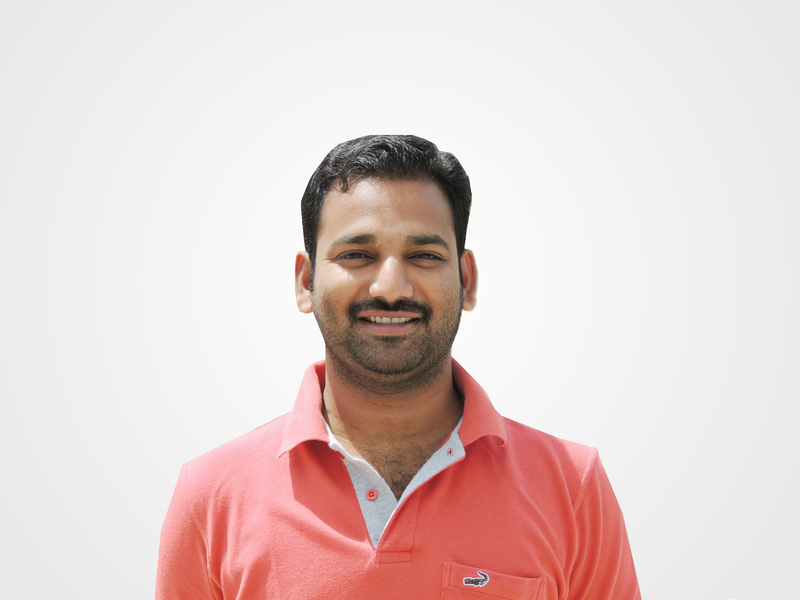 Pradeep Kumar Guduru holds degree in Master of Computer Applications from Osmania University and has previously worked at Cognizant Technology Solutions Pvt. Ltd. In 2013, Pradeep quit his job to become Blogger. Pradeep authors the popular BloggersHangout blog where he writes How to guides around Blog, Podcast, Vlog and Make Money Online. Pradeep Kumar likes to share The Most Useful Websites, Webapps and Softwares that helps everyone in their daily life. In 2014, Pradeep launched his first Tech project Youtube Thumbnail Generator. Pradeep is currently working on Sitemap Generator for Blogspot/Blogger to help bloggers. Youtube Thumbnail Generator: It generates youtube video thumbnails for youtube video URL. It is simple, fast, free and support many URL types. For more Info click here Youtube Video Thumnail Generator. Blogger Sitemap Generator: It will generate sitemap for blogspot(Blogger) blog through the given blogspot domain name (or) Custom domain name to make novice bloggers life easy. It will be simple, fast and free.